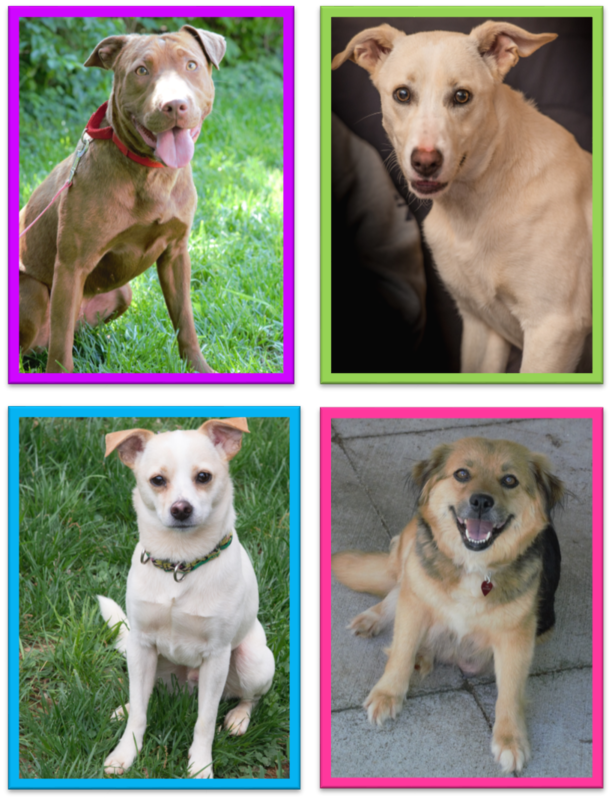 So many great dogs waiting for adoption! some puppy love this Saturday! adoption fair this weekend, June 16.
will see you next Saturday, June 23! have some wine, and hang out with the puppies!